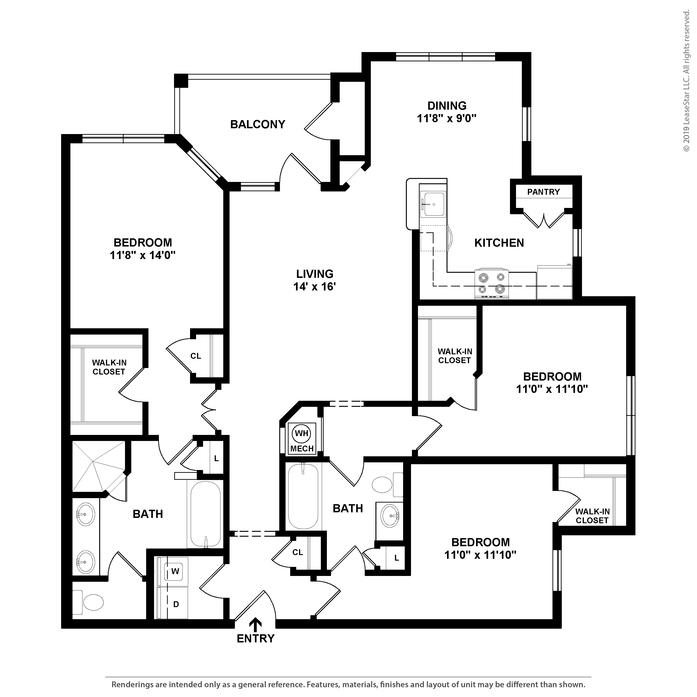 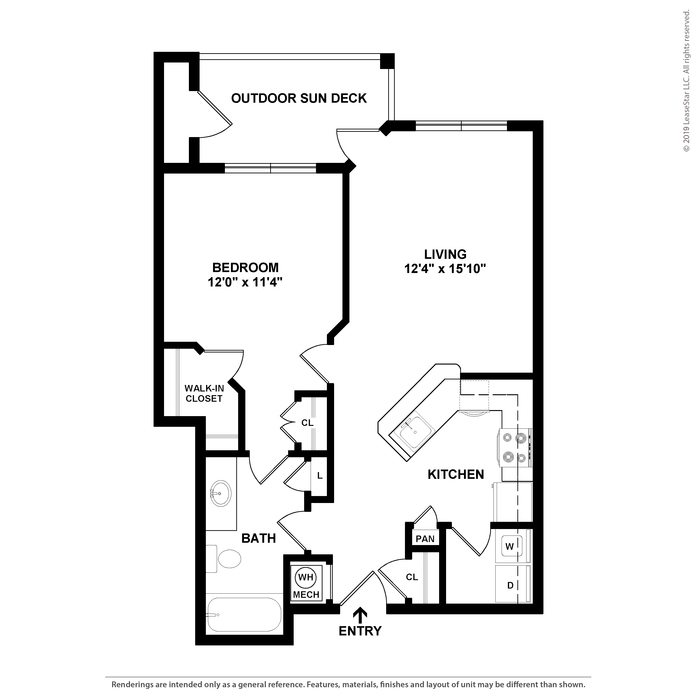 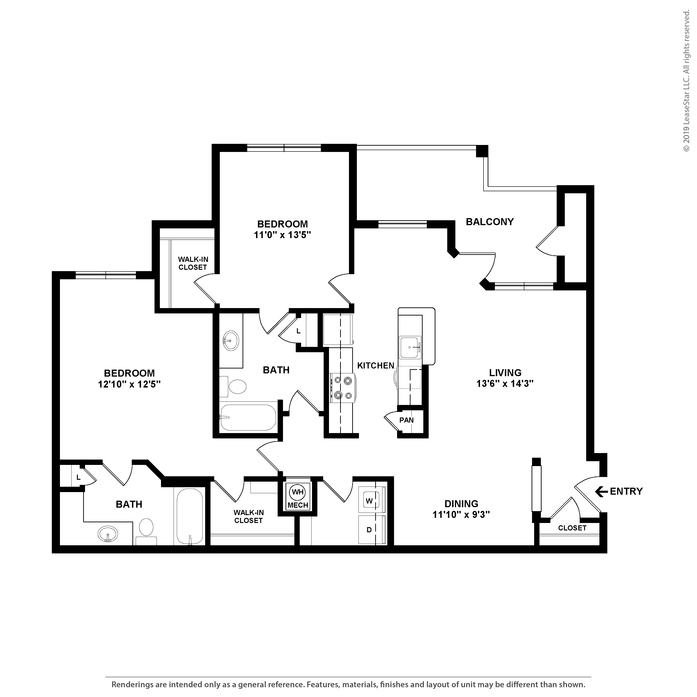 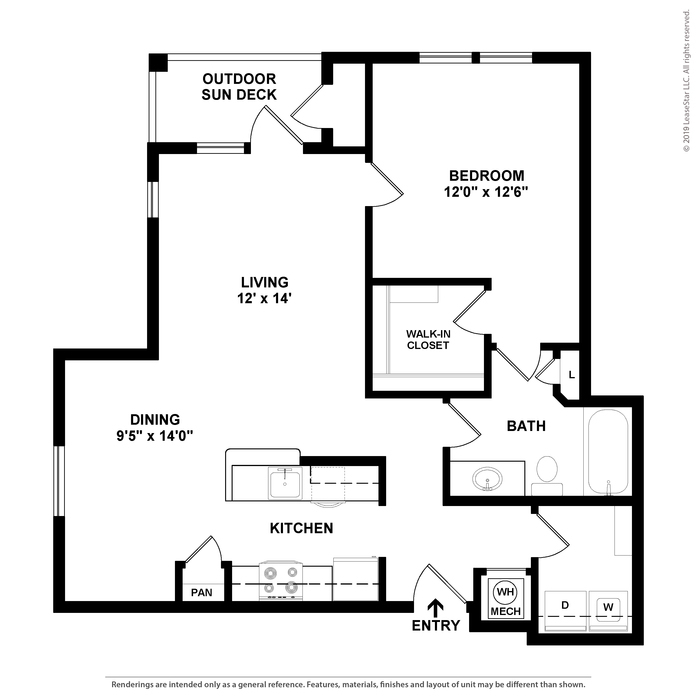 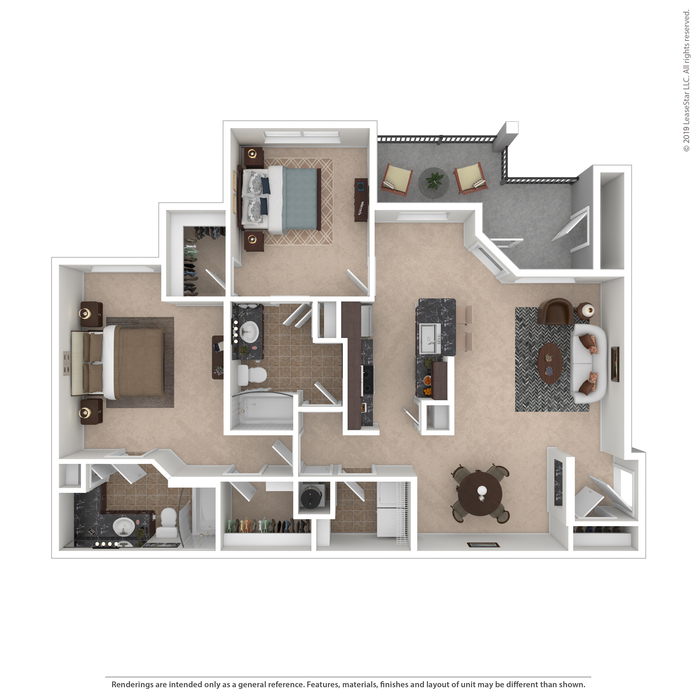 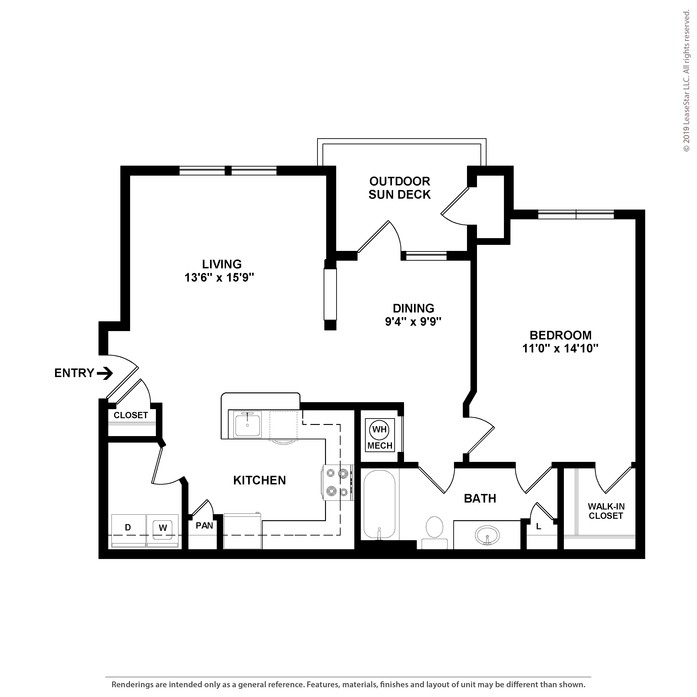 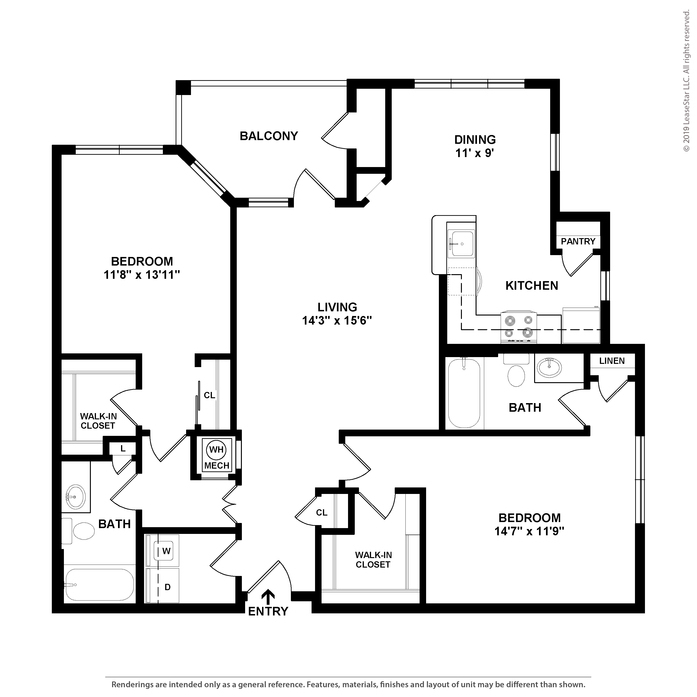 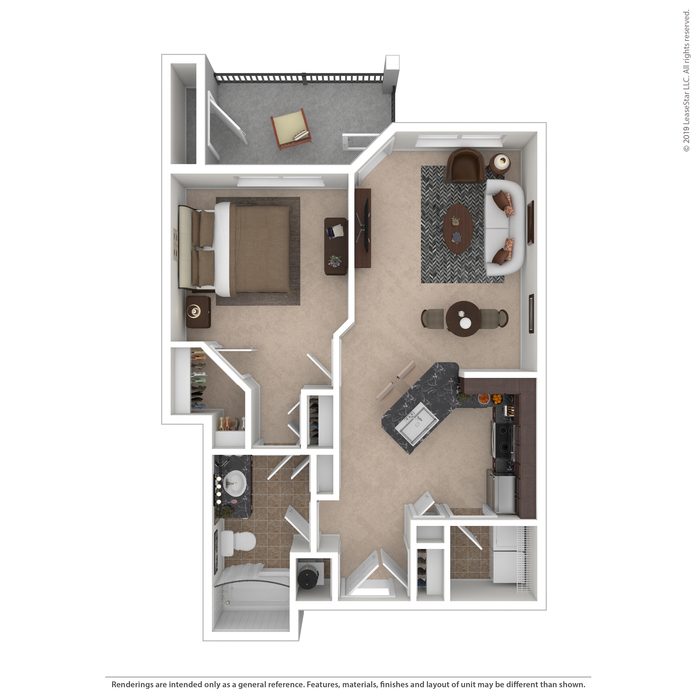 Great cozy layout with a spacious balcony, a wrap-around breakfast bar, and two closets in the bedroom! 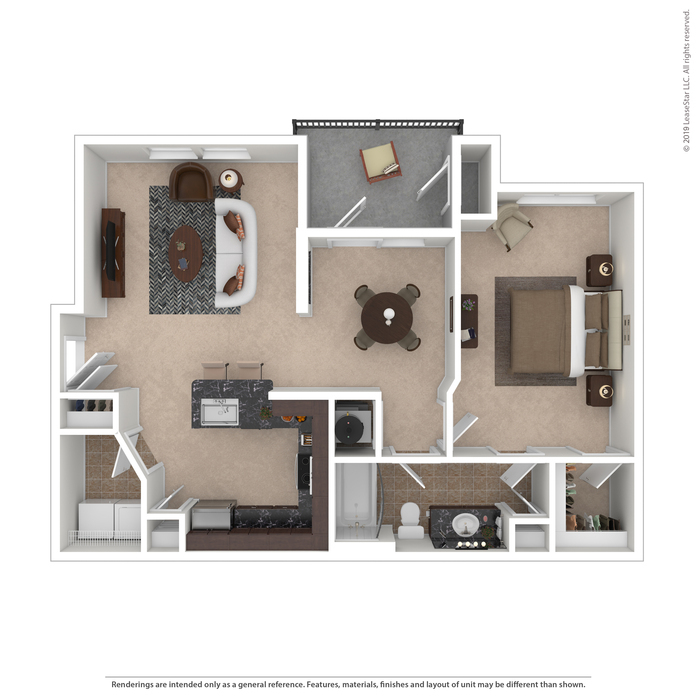 Unique floorplan with the balcony french doors located in the dining room for a great view! 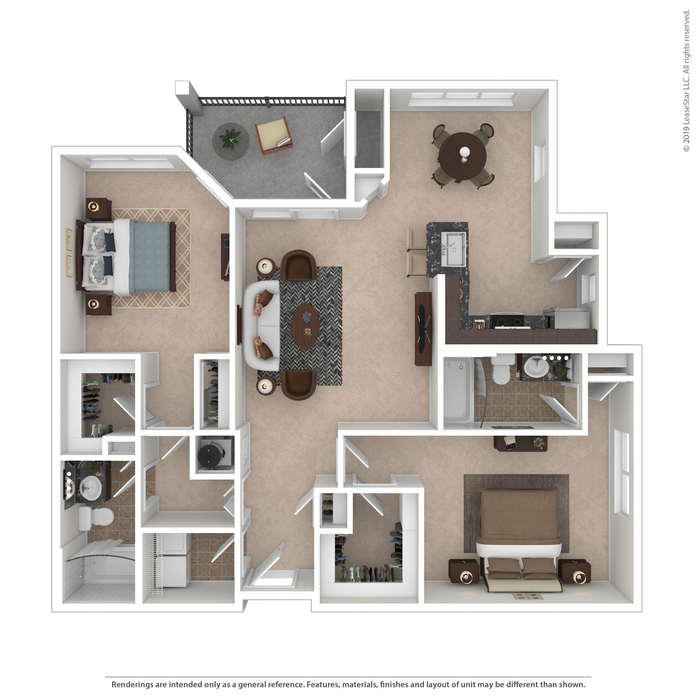 Great open floorplan with a walkthrough kitchen. 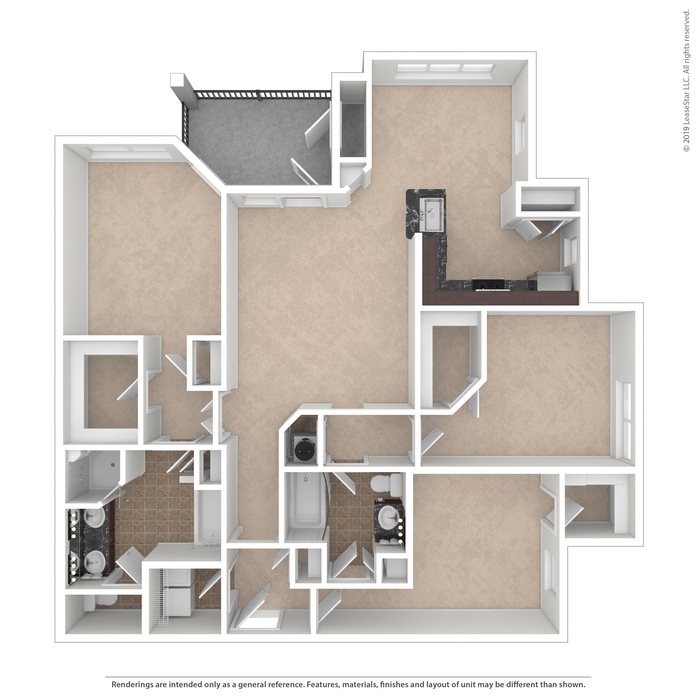 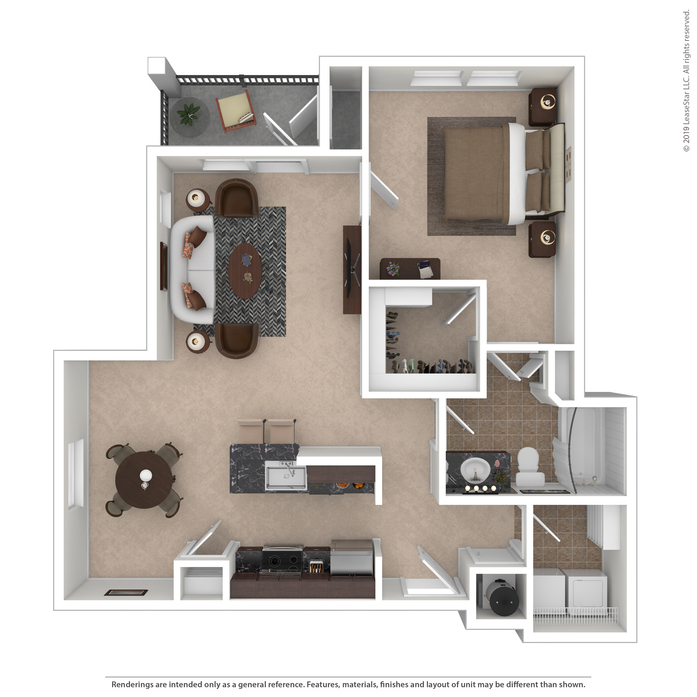 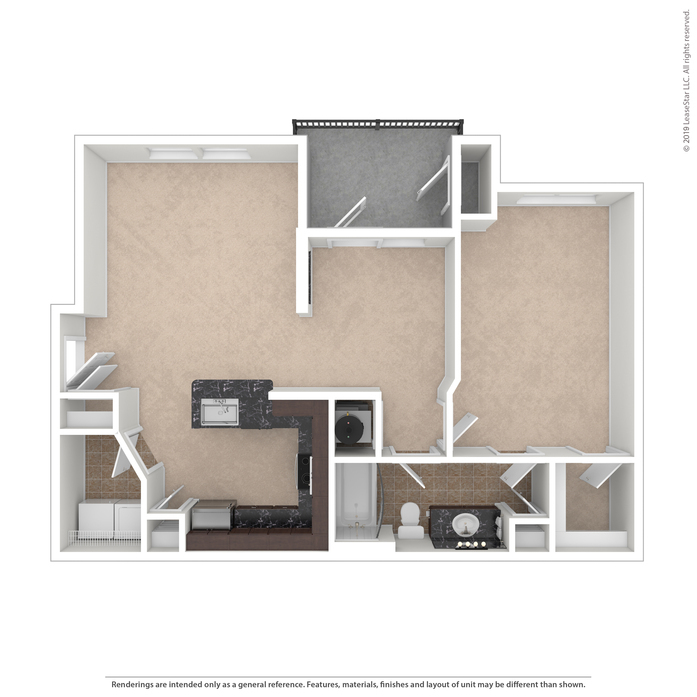 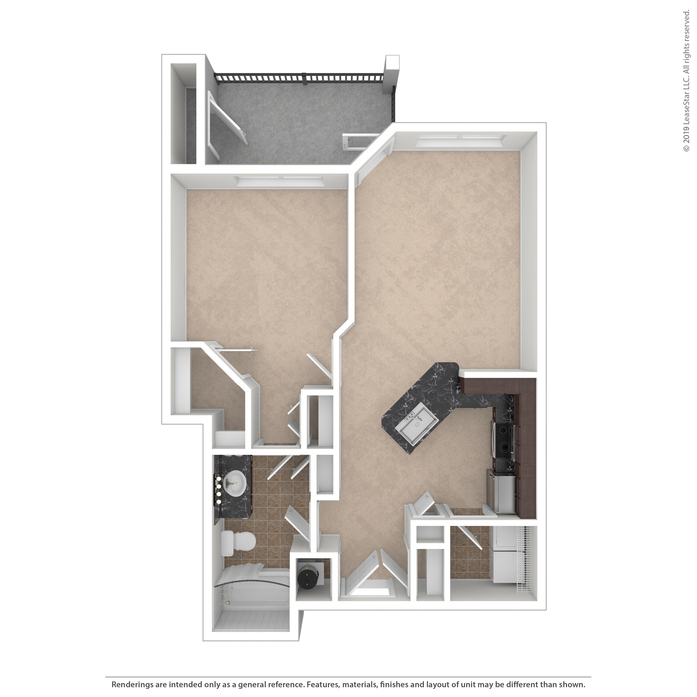 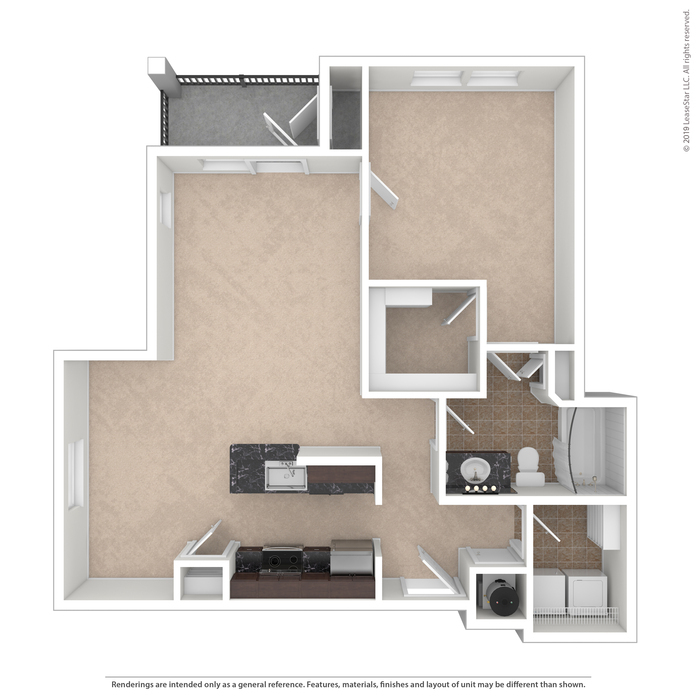 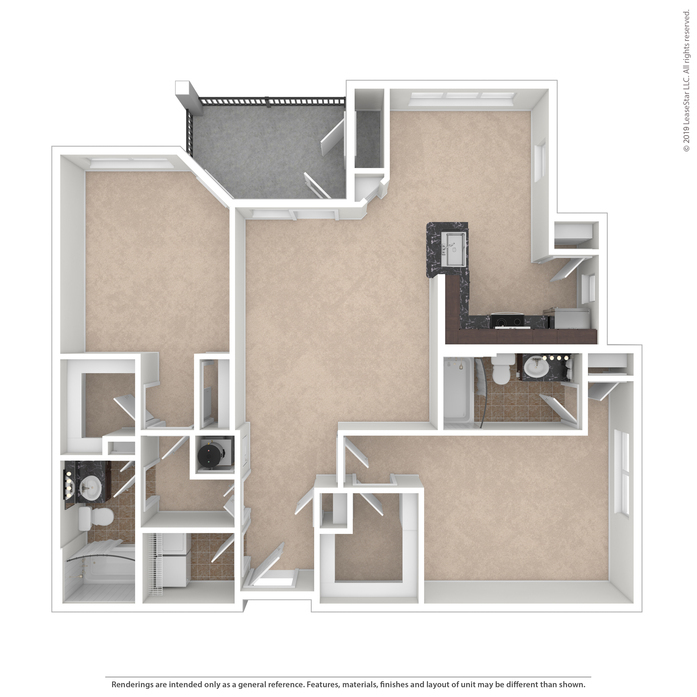 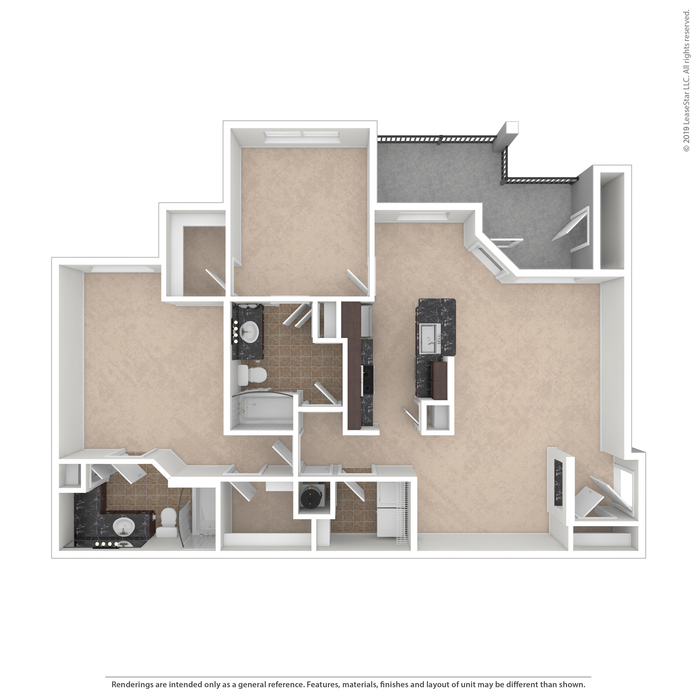 Great roommate floorplan with built-in bookshelves in the dining room! 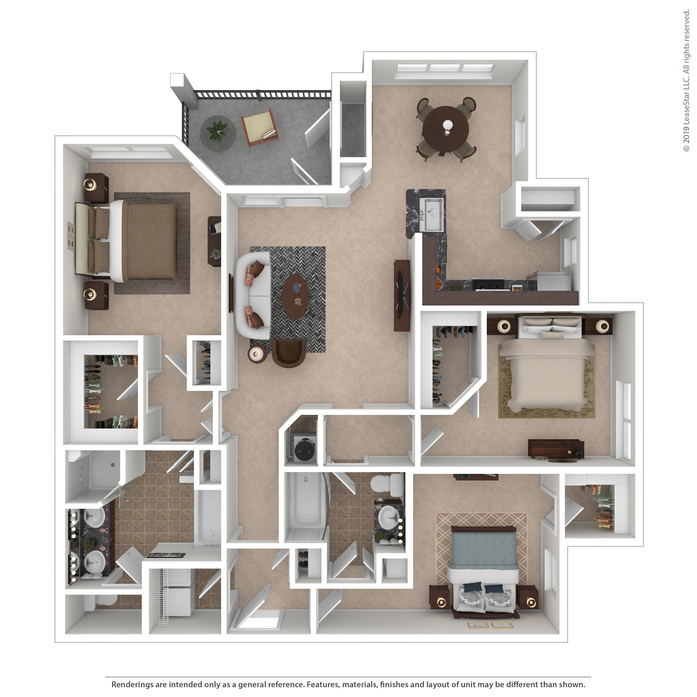 Great open floorplan with a breakfast nook, extra track lighting as well as a large wrap-around balcony! 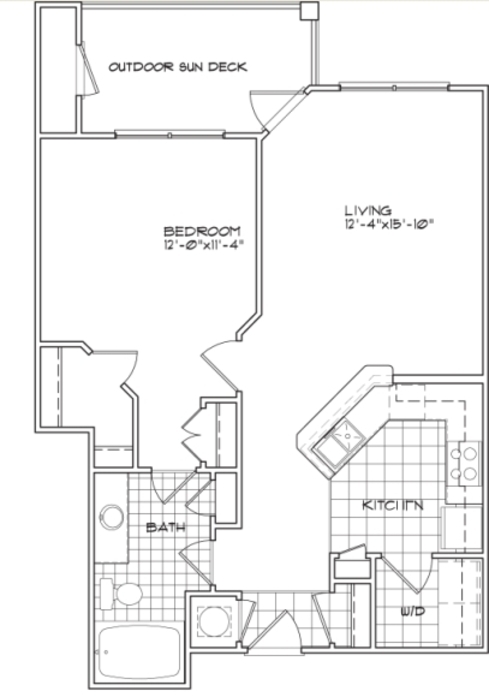 Master suite is equipped with two closets, his and her sinks, and a separate stand up shower and garden tub!